Shopping for new windows and doors can be confusing. That’s where the experts at Hilltop Lumber can help! They help our customers make informed decisions, solve problems and ultimately get the perfect windows and doors for their project. 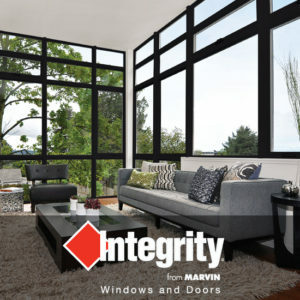 Marvin windows and doors have the power to transform the spirit of a room. 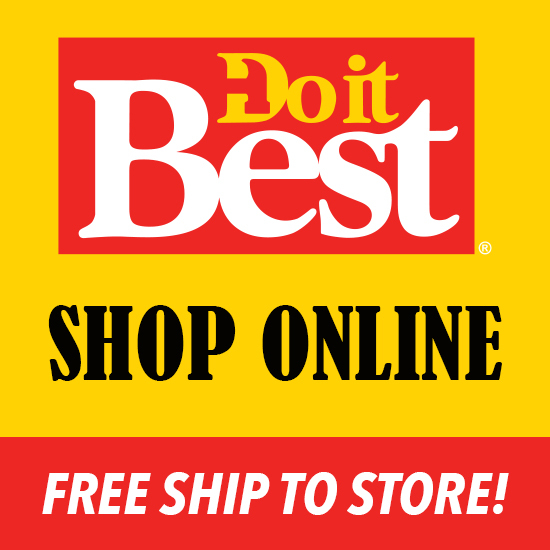 Each product is made-to-order, one at a time, to your exact specifications. 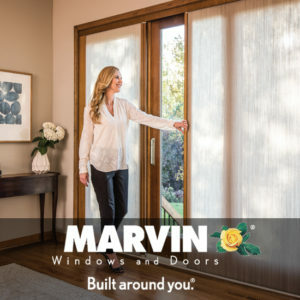 With Marvin’s exclusive features, high-performance energy efficiency innovations, and Hilltop Lumber’s unmatched personal service at every point in the process, you will be able to find the perfect windows and doors for your project. This Old House transformation renovation with Marvin windows and doors. 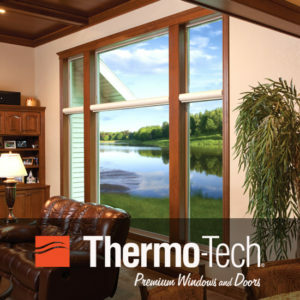 Thermo-Tech Premium Vinyl Windows and Doors build in more quality, so homeowners can expect more energy savings, more beauty and more comfort. They can build replacement windows or doors for nearly any replacement project. Simply order the size windows that you need, all the way down to 1/16th-inch increments. Thermo-Tech also offers vinyl windows and doors in a wide array of standard sizes that make new construction a breeze. 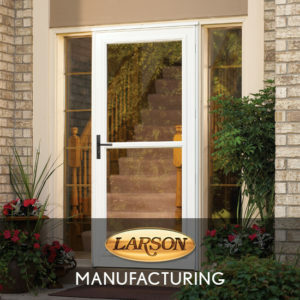 Larson has been manufacturing quality storm doors and windows for over 60 years. Their storm doors offer a wide variety of options including EasyVent Screen Away, beveled glass, pet doors, attractive hardware and the latest colors. Your Hilltop Lumber sales professional can help you find the perfect storm door for your home. Larson products are proudly manufactured in the USA and backed by great customer service.